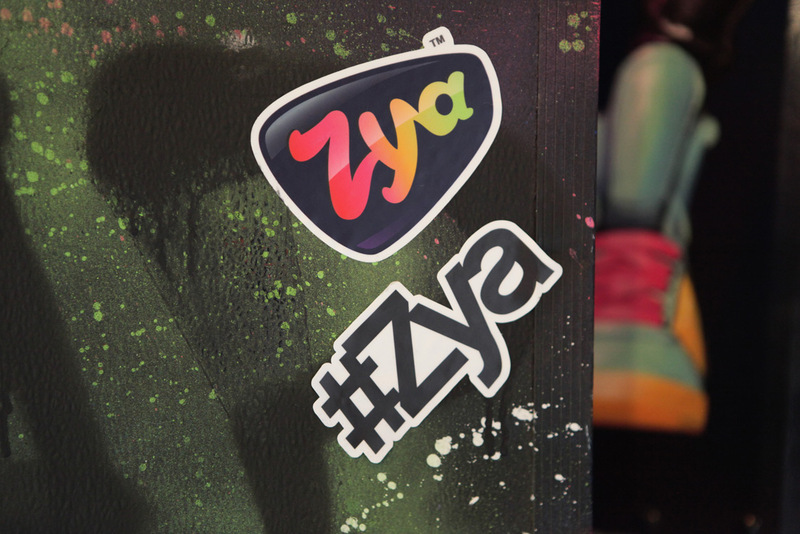 Usa Today: Make Hits With ZYA! 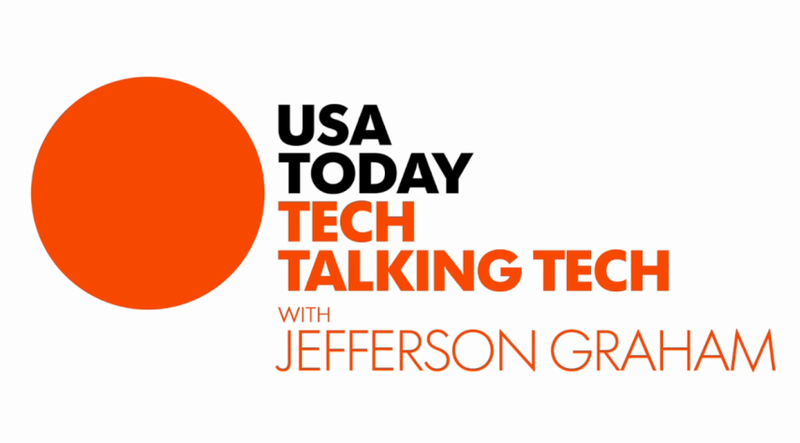 USA Today's lead tech columnist Jefferson Graham sat down with CEO Matt Serletic to discuss what people can expect to see from Zya at SXSW 2014. Graham also reminds us that "...SXSW is where Twitter and Foursquare first took off." Could Zya be next?